NOTHING FANCY RINK also offers skating lessons! 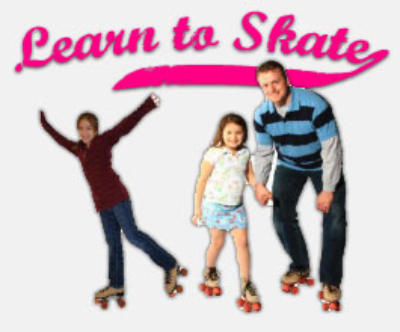 After the lesson, stay and skate for two hours for just $2 per person! Come learn how to roll with the rest of us!